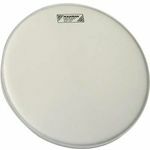 231 Acertos. Visualizando artigos 226–231. 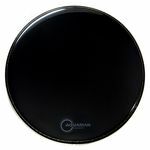 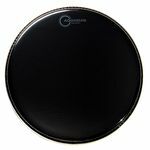 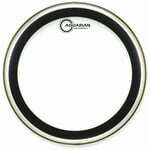 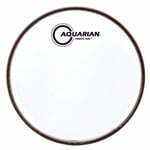 Bass Drum Head Size&colon; 18"&comma; Transparent&comma; Two-ply&comma; Manufactured in the Aquarian vacuum process&comma; thus no air bubbles or wrinkles between the two layers of the head&comma; Full and deep sound&comma; ideal for "loose tuning"
Bass Drumhead Transparent&comma; Double-ply Bass drumhead&comma; Produced using the Aquarian vacuum process&comma; No air bubbles or wrinkles between the two piles&comma; Full and deep sound&comma; Ideal for "loose tuning"